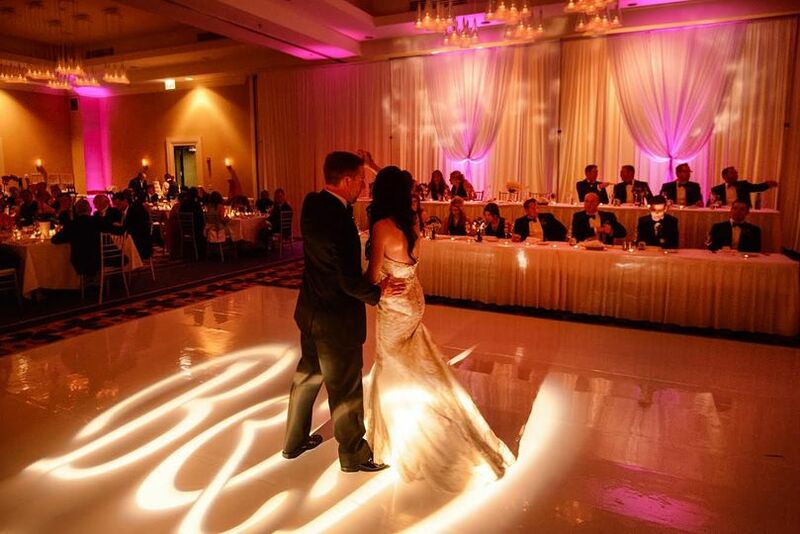 Renaissance Chicago O'Hare Suites Hotel is a hotel wedding venue in Chicago, Illinois. 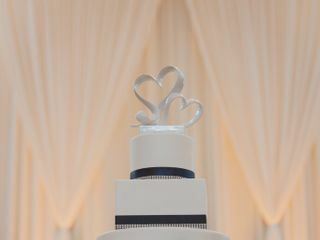 This elegant, modern venue offers a full range of high-quality services with a boutique feel. 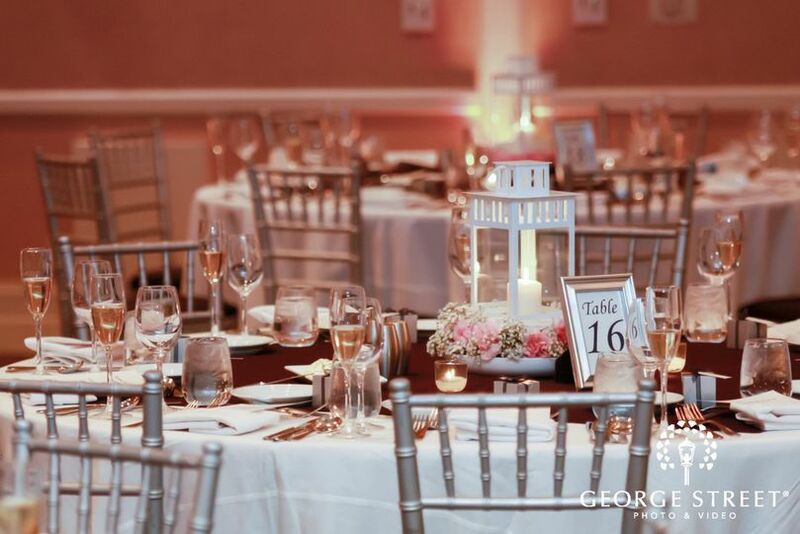 The staff work hard to help you plan an event that will be unforgettable. 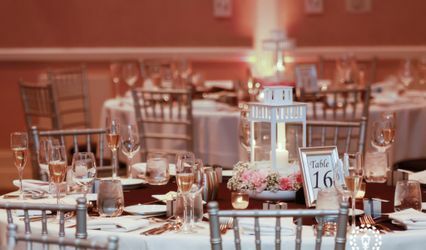 Renaissance Chicago O'Hare Suites Hotel has a variety of beautiful private spaces available for your wedding. Their maximum capacity is 350 people. 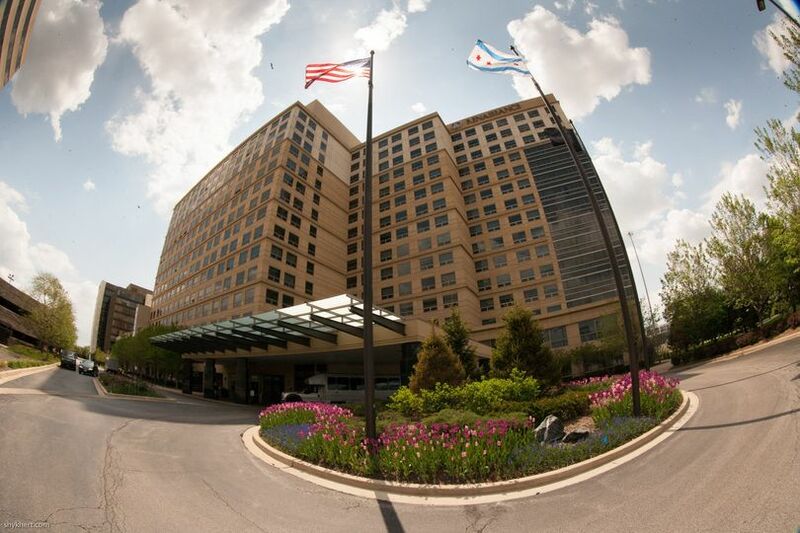 Renaissance Chicago O'Hare Suites Hotel is conveniently located near the O'Hare International Airport, and the “L” Blue Line to Chicago. They are located near Rosemont, Illinois. 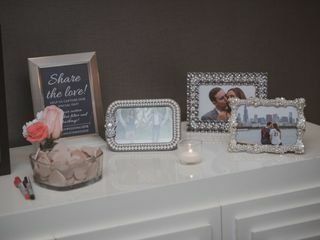 My husband and I got married on April and we were SO HAPPY to have chosen the Renaissance O'Hare Suites as our wedding venue! And working with Katy Taylor at the Renaissance was AMAZING! 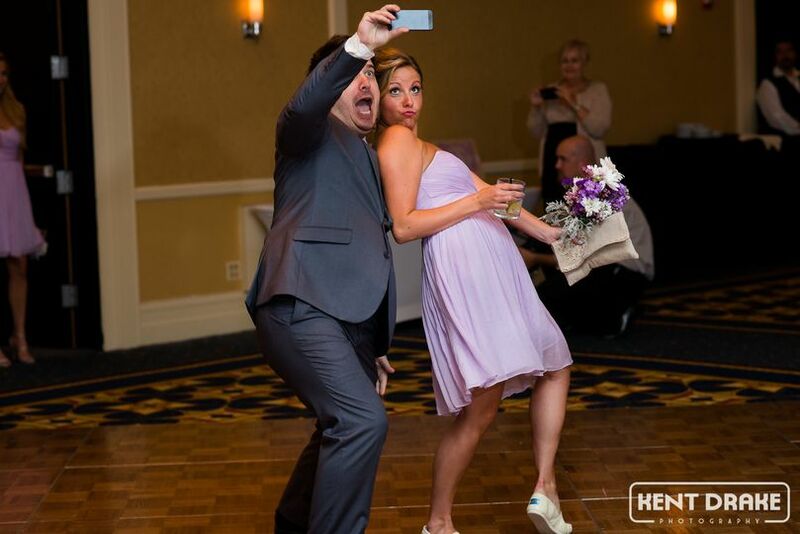 She was so great to work with, was there for us throughout our whole process, and also on the wedding day. I did not need any separate day of coordinator, she made sure everything ran smoothly. Choosing this venue was the best decision. 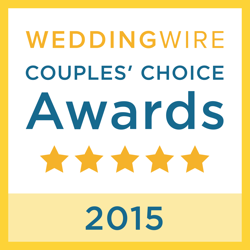 We have visited many other venues, however this location fit us best. We needed a place near O'hare since many of our guests had to fly in, so the convenience was there and they also offer complimentary shuttle service. The staff also for the entire weekend, was so friendly to our guests. People who stayed raved to us about how the hotel was so nice to them, and that the service was spot on. The bartender became famous as well with our group! 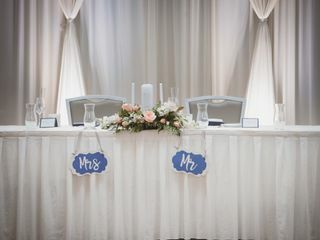 For the wedding venue, we were the only main event that day as there is only 1 large main ballroom. So they really focus on you that day. 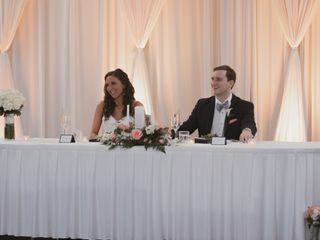 Also, it was easy for our guests to be all in one place for our ceremony to reception since we had it all there, along with our hotel block. We were looking for convenience, service, and ease, and that's what we got. Myself as the bride didn't worry about any of the vendors, set up, that day since I knew Katy was there to help and everything went perfectly. The food was amazing, and the drinks were flowing. That's all we could have asked for. Thank you Katy for everything you did for us! Thank you Renaissance for being such a great venue! 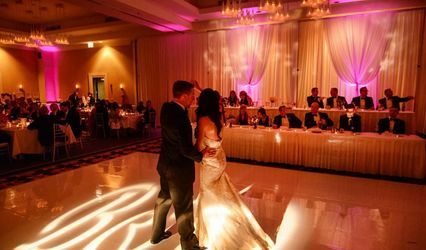 We fell in love with the hotel and ballroom on our first visit there. 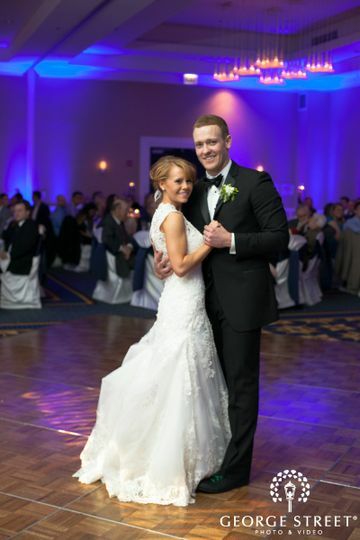 Tracy was very accommodating and flexible with us - she really helped us and worked within our budget to make our wedding weekend the best. She was very easy to work with, quick to reply, and checked in with our several times the night before the wedding and on the day of. The food was also delicious - our guests are still having about it. Definitely recommend the Renaissance Chicago O'Hare!! 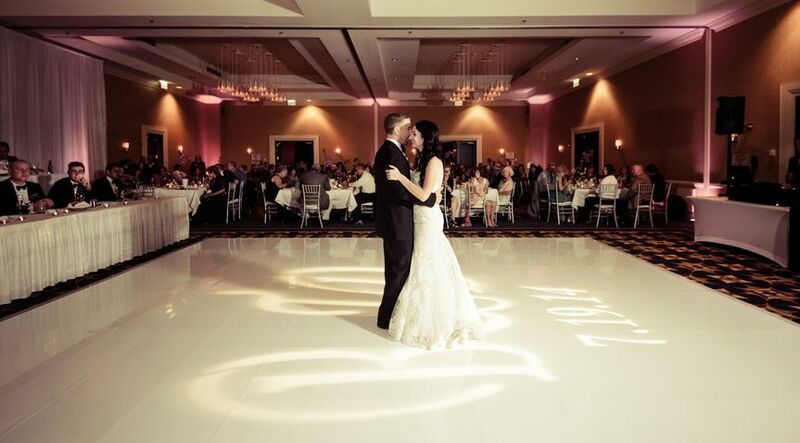 Our wedding day went great at the Renaissance! 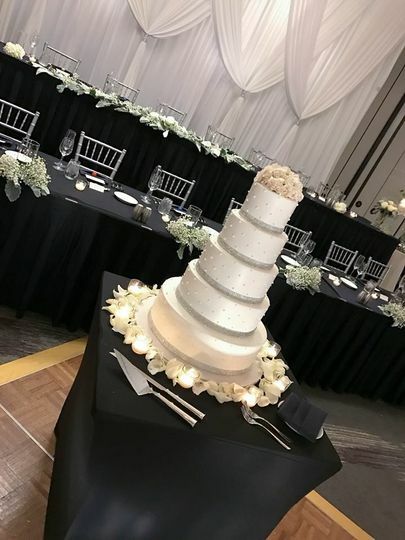 Tracy and her team set up our decor how we asked and it looked BEAUTIFUL! 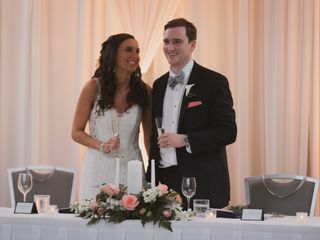 The reception ballroom looked fabulous and so gorgeous. The meals, appetizers, and late night bites were delicious and complimented on throughout the night and next day. 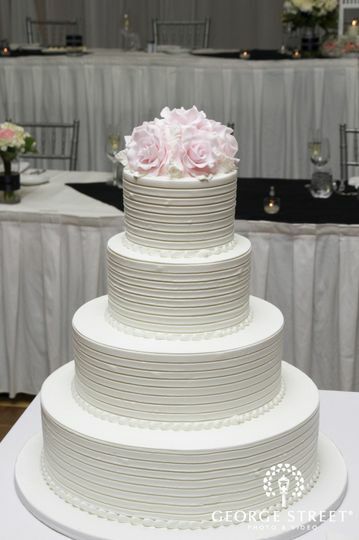 Sometimes wedding food notoriously isn't the best, but the Renaissance delivered on the food and flavorful dishes. The bartenders were great and quick. Tracy and Steve (banquet captain) checked on us throughout the evening to make sure things were going okay, and quickly adjusted anything we asked. 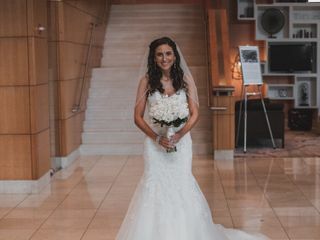 Every other staff member was helpful to us and our guests throughout the wedding weekend and was also noticed and appreciated by our guests for their hard work. All of our guests had a fabulous time. Thank you, Tracy, Eddy, Steve, Katy, & every other worker!! 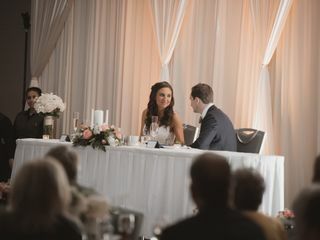 Book your Thanksgiving 2019 wedding and receive 25% off standard wedding package pricing. Valid November 23-November 30 2019. 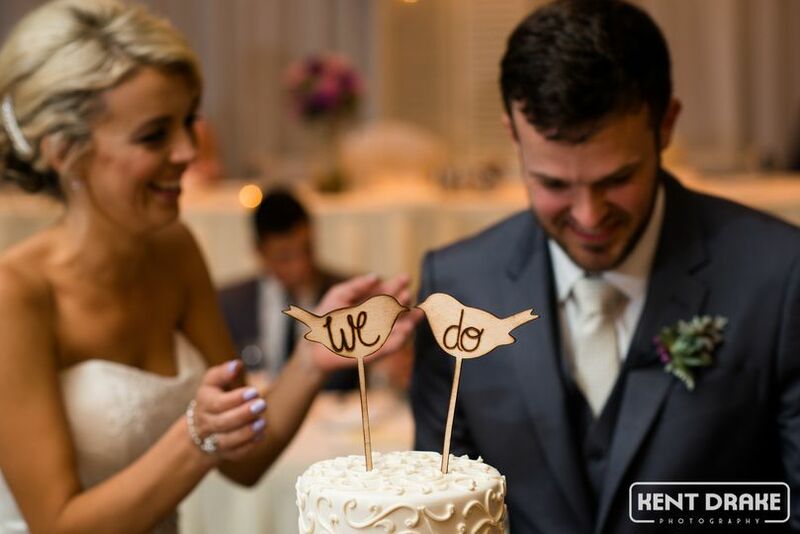 Go with a traditional "Thanksgiving Dinner" for your meal and take another 5% off our wedding package price. *not valid with any other offer. see your catering mangaer for details.